The DOCa Rioja has introduced a number of changes in the regulations. These changes concern the Reserva and Gran Reserva categories, but also create new categories related to the origin of the wines. Finally, also sparkling wine from Rioja gets a new legal position. Rioja Reserva should still age 36 months in total, of which 12 in barrel. New is that 6 months should be in bottle, before it being marketed. Similarly Gran Reserva still needs 60 months in total of which 24 in barrel, plus another 24 in bottle. Then there will be three categories related to origin within the DOCa: Vino de Zona, Vino de Municipio and Viñedo Singular. These categories guarantee that the wines come from one of the three zones, a single village (municipio) or a single vineyard (viñedo singular). The three zones are Rioja Alta, Rioja Alavesa and Rioja Orientalis (the former Rioja Baja). Vinos de Municipio must be produced and bottled in the village of origin. Viñedo Singular wines must be from single vineyards with an average age of the vines of over 35 years, made of hand harvested grapes, produced at lower yields. Finally, Rioja creates its own sparkling wine category, Espumoso de Rioja. 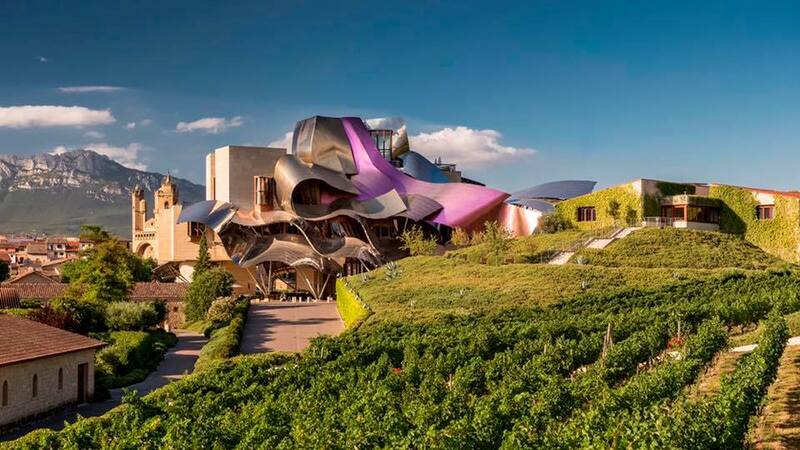 Until now 6 Rioja producers had a history of producing sparkling wine, under the DO Cava. These and others are now offered the possibility to go for Rioja Espumoso.